The OTA has been halted due to possible Wi-Fi issues. 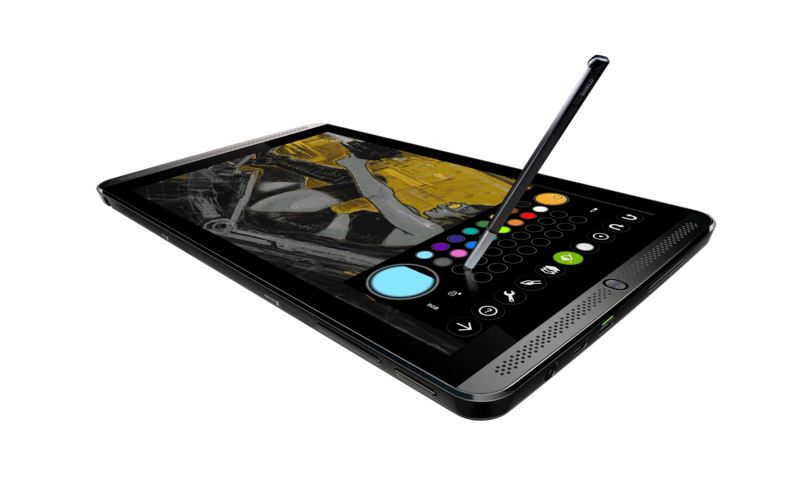 NVIDIA rolled out the Marshmallow update to the SHIELD K1 tablet late last year, but what of the shockingly similar original SHIELD Tablet? It was left to suffer on Lollipop. At the time, NVIDIA said we'd see an update in early 2016. Maybe this isn't as early as owners hoped, but the Marshmallow update is now rolling out. NVIDIA has posted a full changelog for the SHIELD Tablet upgrade 4.0. It's Android 6.0, so you probably know most of the details by this point, but here they all are anyway. That's all standard Marshmallow stuff, with the exception of separate home and lock screen wallpapers. The NVIDIA camera is also getting an update, not that you're going to take a lot of photos with the tablet. NVIDIA also notes that those using SD cards should back up the content on them because of the changes to how removable storage works in 6.0. I haven't seen the update on my SHIELD Tablet yet, but it's the LTE version. Those are sometimes a few days behind the WiFi tablets. According to the NVIDIA forums, the US LTE tablet will have to wait a few weeks for the update because of carrier certifications, which is always awesome. Did I say awesome? I meant stupid.